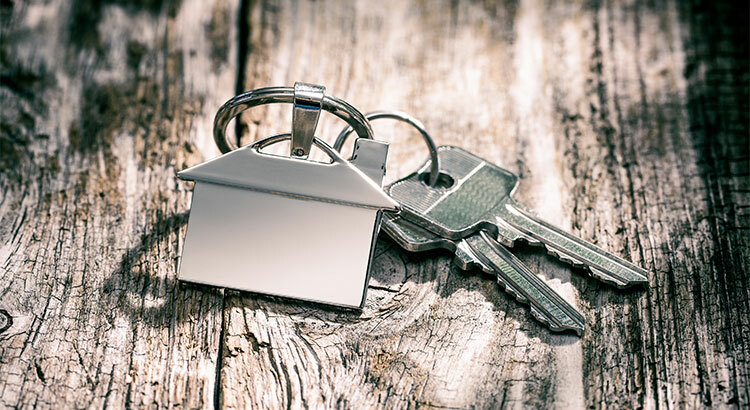 Recently published data from Fannie Mae’s National Housing Survey showed that rising house prices were the catalyst behind an eight-point increase in the net percentage of respondents who say now is a good time to sell. The index is now 21 points higher than it was this time last year. Overall, 62% of Americans studied said that now is a good time to sell (up from 58%), while 26% of respondents said that now is not a good time to sell (down from 30%). The remaining score is the contrast between the two percentages, or 36%. According to CoreLogic, house prices are now up 6.7% over last year and 78.8% of homeowners with a mortgage in the US now have significant equity (defined as 20% or more). As home prices have risen, more and more homeowners have realized that now is a good time to sell their homes in order to take advantage of the extra equity they now have. At the same time, though, increasing prices have had the exact opposite impact on the good-time-to-buy scale as many customers are nervous that they will not be able to afford a home; the net score decreased 5 points to 18%. Buyer demand continues to outpace the number of homes for sale, which has pushed prices up across the US. Until the supply starts to adequately match demand, there will be a gap between the opinions surrounding buying and selling. If you are thinking of listing your home for sale this year, now is the time! Considering selling your home, get a no-obligation home value estimate by simply clicking here.